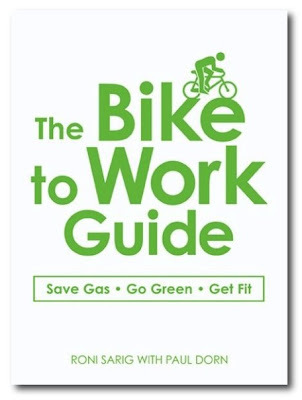 The following was edited out of the manuscript of my book, The Bike to Work Guide: What You Need to Know to Save Gas, Go Green, Get Fit . 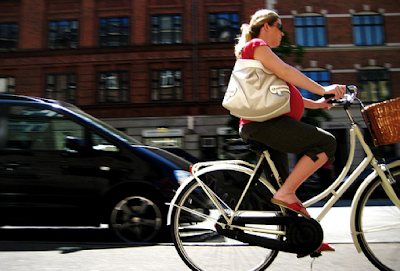 The question of bicycle commuting while pregnant has come up occasionally from site readers. Comments and suggestions are welcome. While pregnancy is undoubtedly a time when women need to pay close attention to their bodies and use some caution in their physical exertion, it’s a complete myth that pregnant women shouldn't exercise and continue healthy activities they enjoy. Safe exercise throughout pregnancy offers many benefits to both expectant mother and child, including increased blood flow, greater oxygen delivery, stress reduction, endorphins, improved mood. Maintaining physical fitness improves a woman's stamina during delivery and speeds postnatal recovery. If you can continue to work during your pregnancy, you can make your trip to work by bicycle. Bicycle commuting can be a particularly healthy activity for expectant mothers, even up to the week before giving birth. Of all the exercises a pregnant woman might choose, cycling is among the best because of its smooth motion and it doesn’t require lifting, jumping, or sudden stops. The level of exertion can be varied, making it easy for a cyclist to lower the intensity of her riding as her pregnancy progresses. Possibly the only physical activity more suitable for pregnant women would have to be swimming. Before embarking on any exercise during pregnancy, it’s important to consult with your obstetrician or midwife. 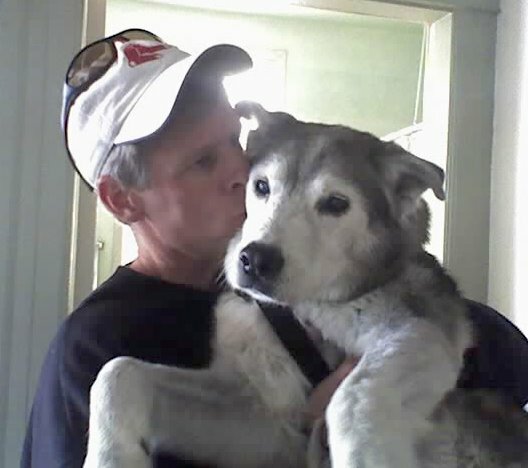 Your caregiver should be completely involved in helping you design an exercise regimen that will be to your benefit. As long as your pregnancy progresses normally and you have no prior health concerns (such as a history of problems during pregnancy), a caregiver may encourage you to stay active with moderate exercise such as bicycle commuting. The key to any exercise during pregnancy is not to overdo it. It’s fine to exercise as often as you normally would, but it’s best to keep the intensity level slightly lower than usual. For instance, while you may normally aim to keep your heart rate at between 70 and 80 percent of maximum while exercising, during pregnancy it’s best to keep it between 60 and 70 percent. Be sure to drink lots of fluids, take frequent breaks when pedaling, and avoid overheating. Continue to be cautious when returning to biking after giving birth. While you’ll no longer be riding for two, you still need to keep your body well nourished, especially if you plan to breastfeed. Don’t be in too much of a rush to lose the extra weight you may have gained over the past months--it will come off steadily if you eat properly and continue cycling. 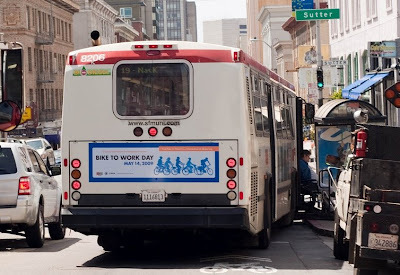 Your suggestions for happy bicycle commuting while pregnant?